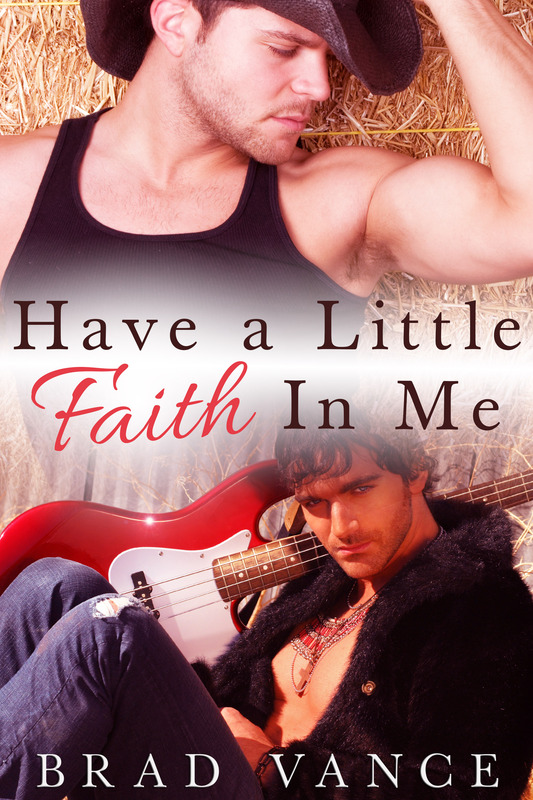 Home » Uncategorized » A great review of “Have a Little Faith in Me” at Bike Book Reviews! A great review of “Have a Little Faith in Me” at Bike Book Reviews! Really happy about this, especially after the “mixed reviews” on Amazon. Go check it out!